MI6 chief Alex Younger has revealed the real head of gadgetry at the British spy agency is a woman, unlike the ‘Q’ character from the James Bond movies, which has always been portrayed by a man. The chief of the Secret Intelligence Service (SIS), as MI6 is also known, made the revelation during a keynote speech at the Women in IT Awards in London on Wednesday, where he appealed for more women to join the agency. Britain’s intelligence community has been at pains to appear more open and socially liberal since US whistleblower Edward Snowden exposed mass surveillance programs in 2013. Critics, however, accuse the spy agencies of exploiting social causes for good PR. In his speech, Younger appealed for more women to join up. He also said the stereotype of MI6 created by the James Bond franchise tended to be wholly inaccurate, according to the Guardian. He acknowledged the Bond brand is a boon to the agency in giving it a worldwide profile, but a negative in reflecting the nature of the job and the kind of people the agency wants to recruit. Younger stressed that the intelligence community is under more pressure now than at any time is his 25-year career, and that technology is at the heart of what the agency does. 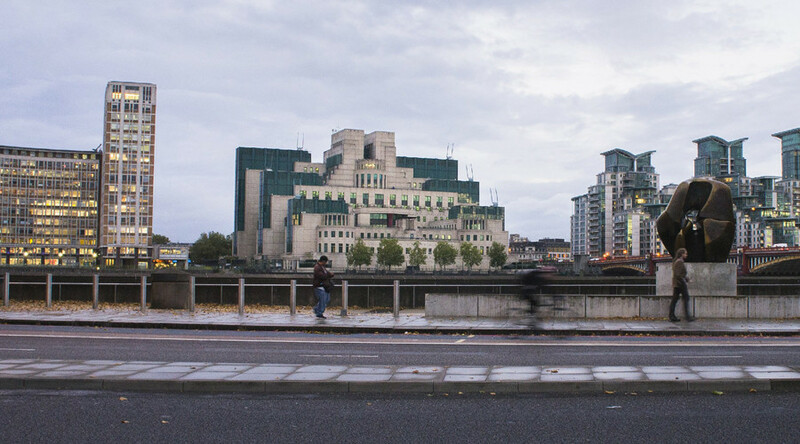 The MI6 chief has mentioned Bond in several of his public speeches, a move guaranteed to generate headlines. Britain’s intelligence agencies have been criticized in the past for embracing social causes, such as LGBT rights. “Support for institutions of militarism and policies of imperialism is now manufactured by parading them under the emotionally manipulative banners of progressive social causes,” he said.